Smell the difference! Arm & Hammer™ lavender-scented refill rings do the dirty work by keeping odors out and locking that fresh smell in. 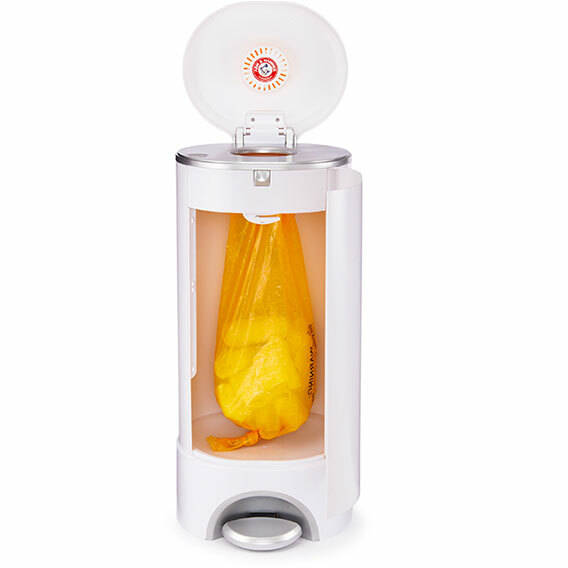 The 7-layer bag holds up to 272 newborn diapers, and keeps your nursery from smelling like – well – a nursery!